Kolol is an impoverished countryside village in the Kenyan Rift valley. The village has a public primary school, which is free of charge for all children. However, Kolol primary school has a major lack of facilities, especially a lack of classrooms and study materials. 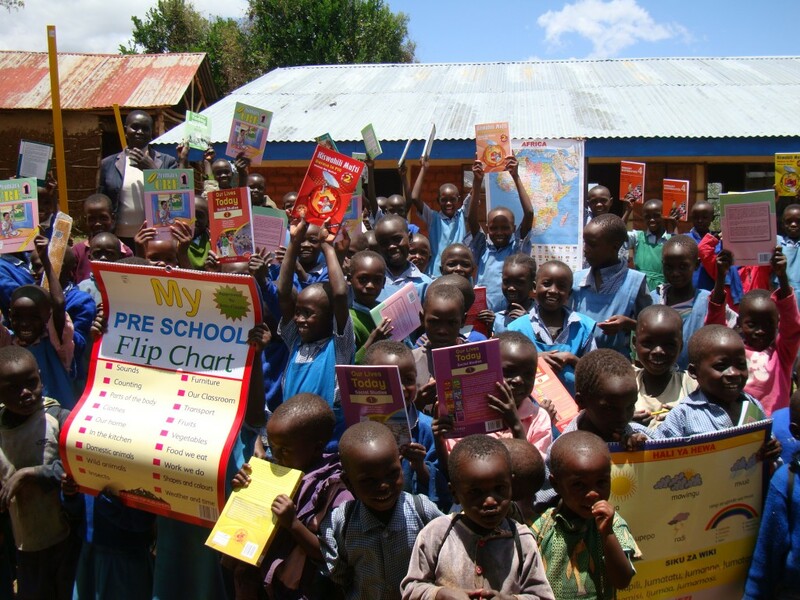 Kibet4Kids wants to change that! We want the children of Kolol to get the same chances in life, as children from rich families, or children from big towns. Click here to read more about this project. Want to donate now? Donate here! 10 USD is enough to buy 850 bricks, or 1 ironsheet to make the roof. For a complete classroom, we need 3600 bricks and 42 ironsheets. This short video shows you how primary education looks like in Kenya and what we did in Kolol, including the opening of the first classroom. 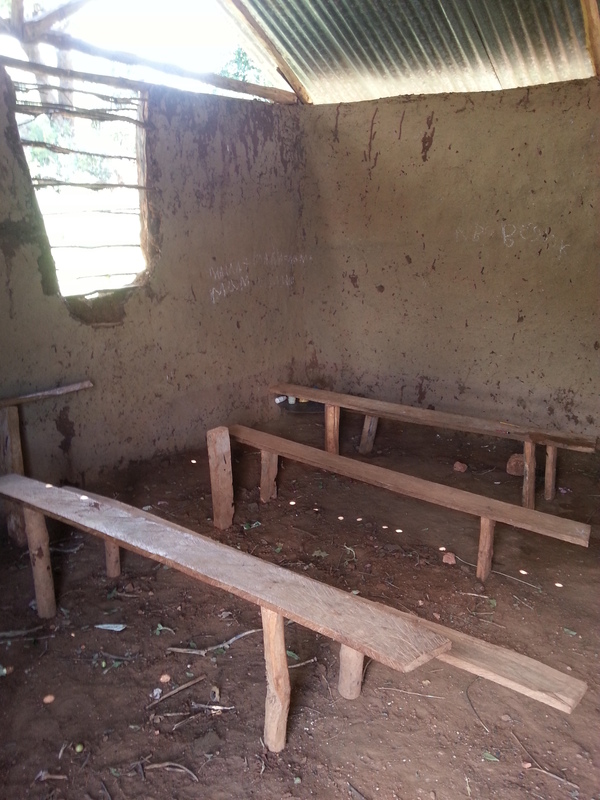 Before: Here you see one of the classrooms from Kolol in September 2013, before Kibet4Kids took action. 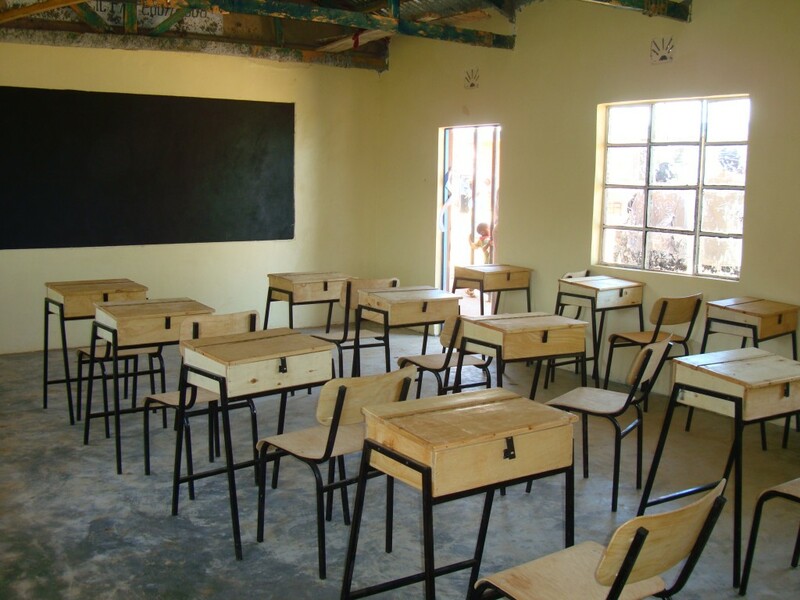 After: This is the first classroom that was builded by Kibet4Kids and that was officially opened in February 2014. Apart from building classrooms, Kibet4Kids fills them with good quality desks and chairs. We also supply lots of school books and other educational supplies, because only 1 out of 8 children had a textbook (see the picture below). The teachers are offered additonal courses and workshops, to keep their knowledge up-to-date. We are able to do all this thanks to our donors and with support from the leading Dutch developmental organisation Edukans Partnership.